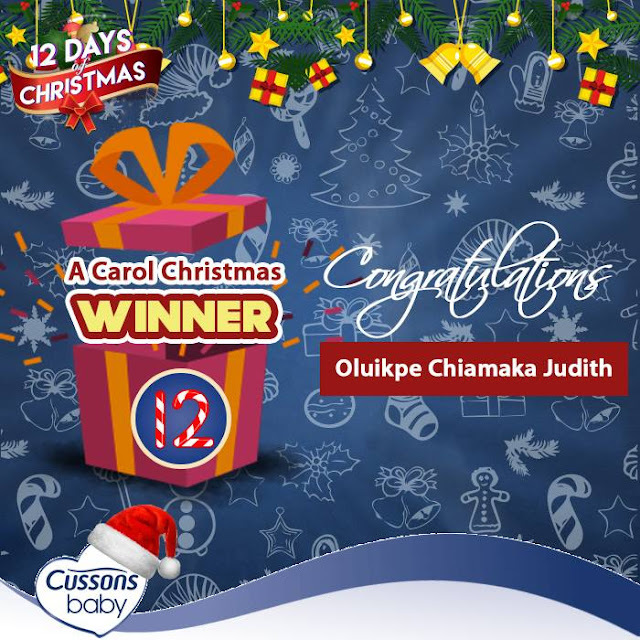 Congratulations Oluikpe Chiamaka Judith! You are our A Carol Christmas winner and will be gifted with our first surprise present. Kindly share your contact details with us via inbox. Seasons Greetings, mums! 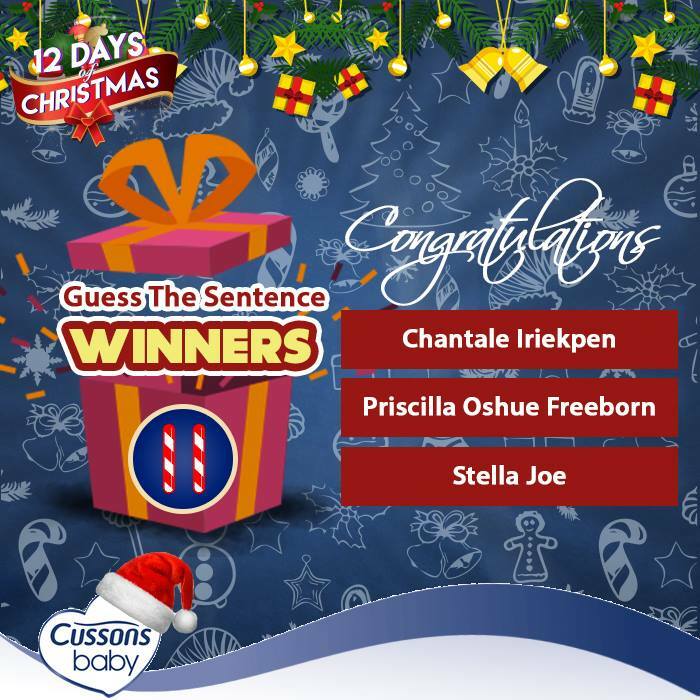 Our winners for the Guess The Sentence puzzle yesterday are Chantale Iriekpen, Priscilla Oshue Freeborn, and Stella Joe. Congratulations! Christmas day falls on the 360th day in a leap year. 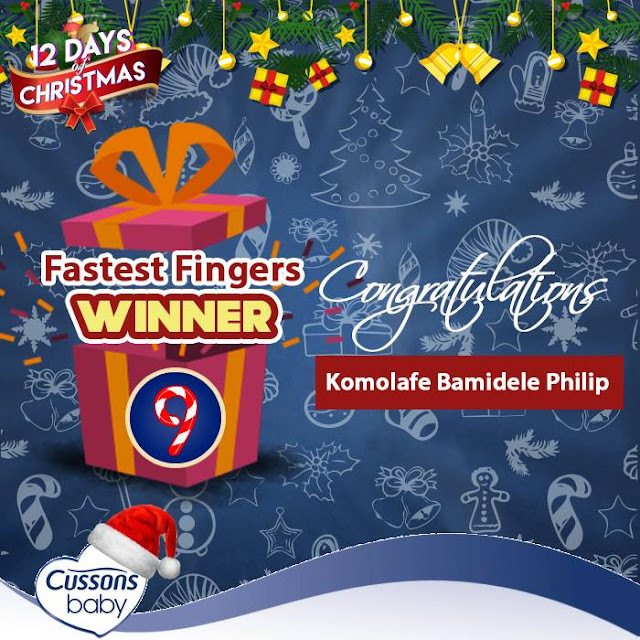 Congratulations, Komolafe Bamidele Philip! Your fingers did the magic yesterday. Kindly send us your contact details via inbox. According to the 12 Days of Christmas song, our true love had given us 364 gifts in all by the 12th day. That's indeed a lot of gifts! 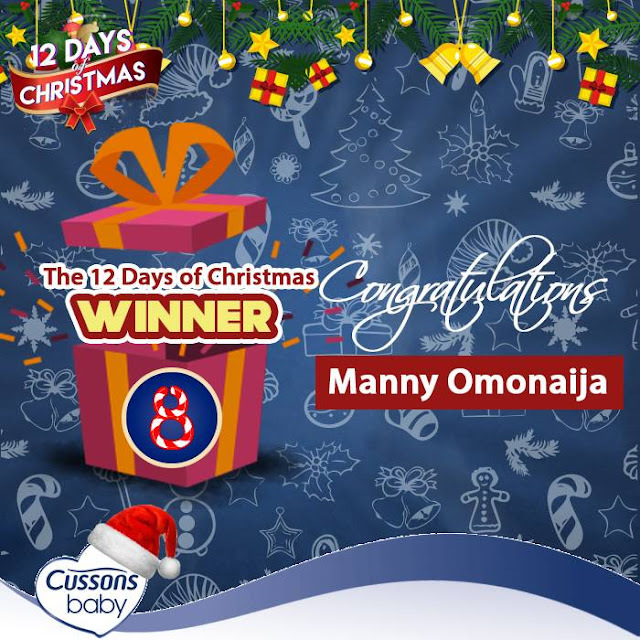 Congratulations Manny Omonaija. You were the fifth person to get it right yesterday. Kindly send us your contact details via inbox.